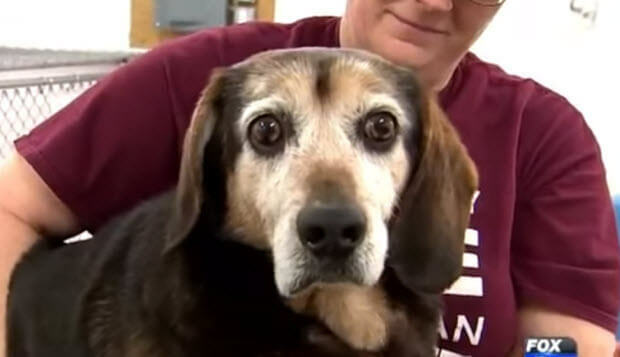 Dog lost 764 days ago finally found and it is hard to imagine what this dog went through. “He was leashed in the back yard and somehow he just slipped off the leash,” said Sheilah Graham, a volunteer with Missing Dogs of Massachusetts. 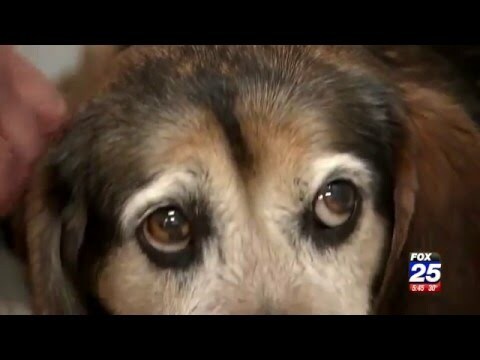 Bosco has been sighted on and off, so Missing Dogs of Massachusetts set a trap, with a camera monitoring it. Bosco re-appeared, walked up to it and went inside.